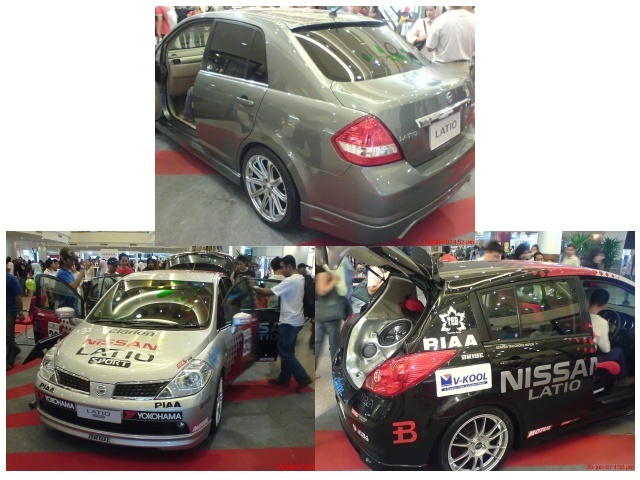 Suzuki Swift kinda too small for me, but sporty look.. Honda City more spacious then Vios..
3rd generation is not nite leh. already out in Thailand. ke ke ke…latio not bad but the resell value is not very good. I prefer honda city but wait la, now car are getting more variety ma and price also going to drop…think so..
I’m waiting to win the jackpot…then i go for it.